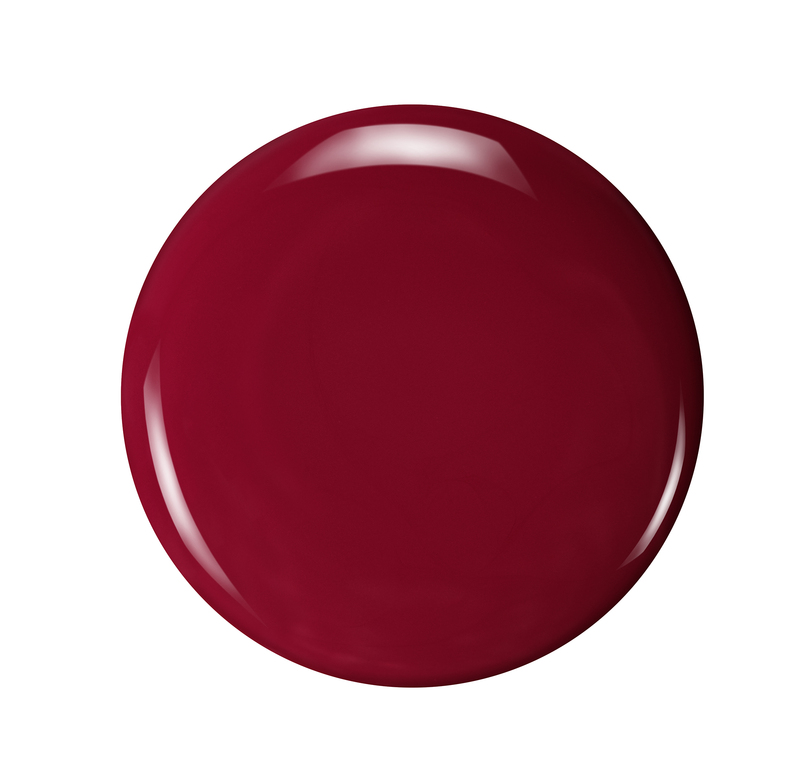 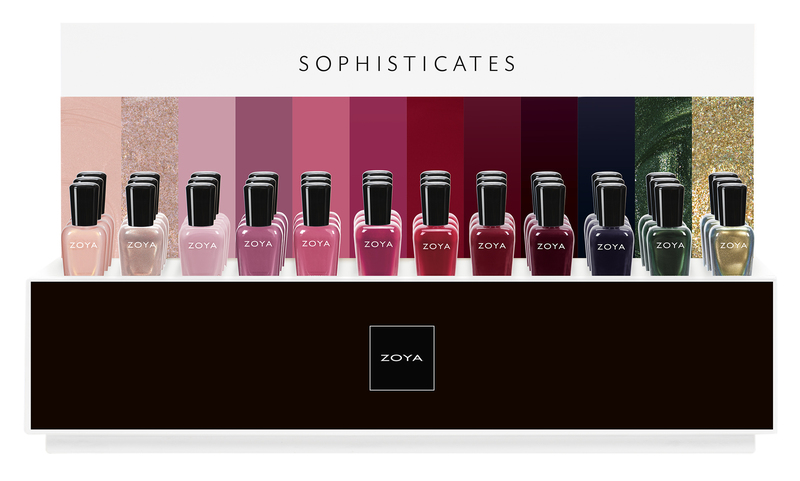 Meet the SOPHISTICATES, Zoya’s latest palette of smoldering nudes, wine reds and shadowy hues in pearl, metallic and cream nail polish finishes. 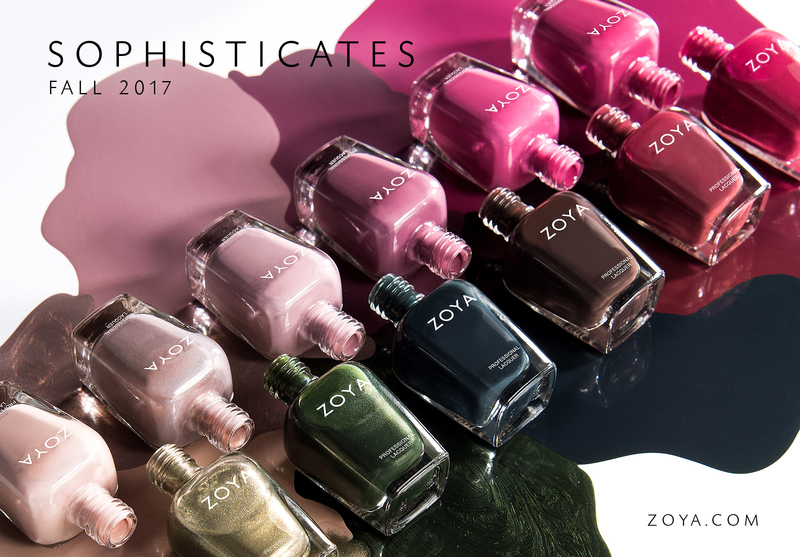 Wow these are gorgeous! I especially like Beth, Presley & Tabitha!